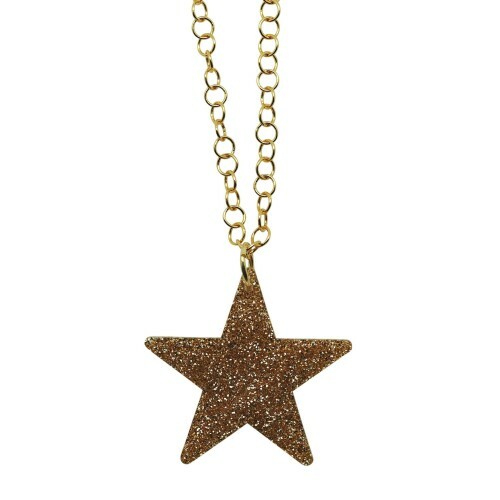 "Glitter Star" Golden Star pendant with Golden ring chain. The chain measures 85cm long and is adjustable to the desirable length as you can close it in any ring. 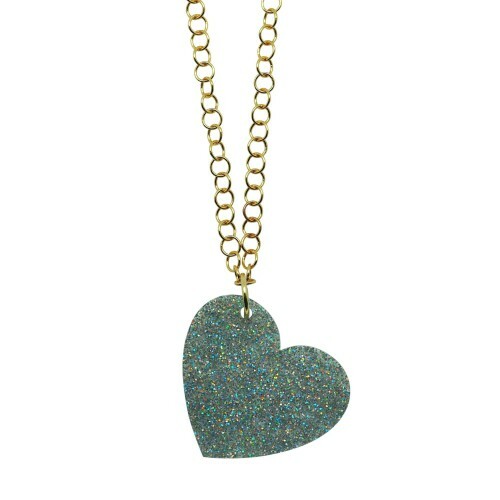 "Glitter Love" Silver Heart pendant with Golden ring chain. The chain measures 85cm long and is adjustable to the desirable length as you can close it in any ring.